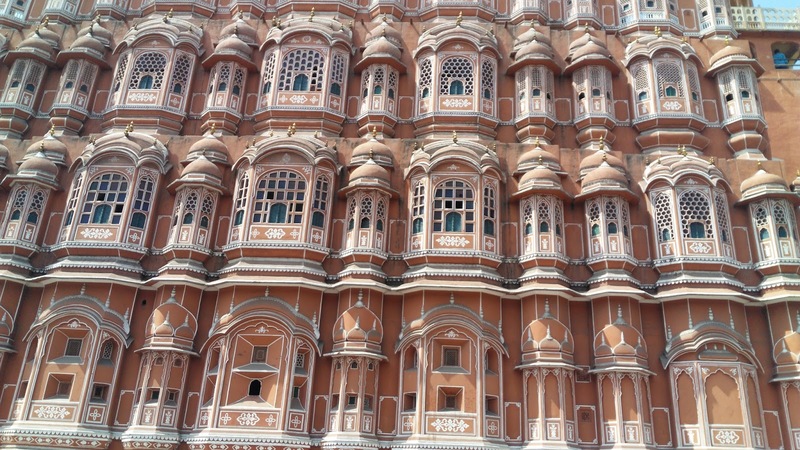 Jaipur is the first planned city of India, located in the dessert lands of Rajasthan. The city that was once the capital of the royalty, now serves as the Capital of Rajasthan. Presently, Jaipur is the major business center. The city is painted in pink, grasps the appreciation of every visitor. One can see that charm all over the place. The city comprises of famous structures like Hawa Mahal, City Palace and Amber Fort which is the best example of architectures in India. Artistic temples and gardens in Jaipur, make the atmosphere of serenity. All these features make Jaipur one of the most sought after tourist destinations. It is a resort of Indian Culture, Traditions, Civilization, Hospitality and Legacy. From Delhi, Jaipur lies at a distance of 300 kms and is well connected.